Shelton, Conn., December 12, 2017– Logicbroker, a leading provider of EDI and drop ship automation to the digital commerce community, is thrilled to share the company will be moving their headquarters to a new location. This exciting move will be marked by a ribbon cutting ceremony attended by Shelton’s very own Mayor Mark Lauretti. 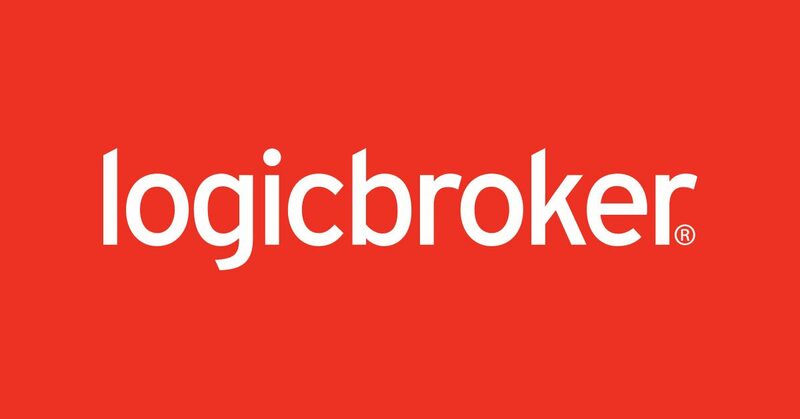 Logicbroker enables drop ship automation and vendor performance management tools for Magento merchants. Logicbroker Inc., announced today the launch of an integration with Shipwire, a leading provider of cloud-based fulfillment technology. The integration will empower Brands and Suppliers to open up new sales channels through big box retailers and eCommerce marketplaces, enabling them to effortlessly exchange EDI and streamline supply chain data. By partnering with Shipwire and Logicbroker, merchants can automate the flow of data between systems to provide scalability, and eliminate the need for manual data entry.